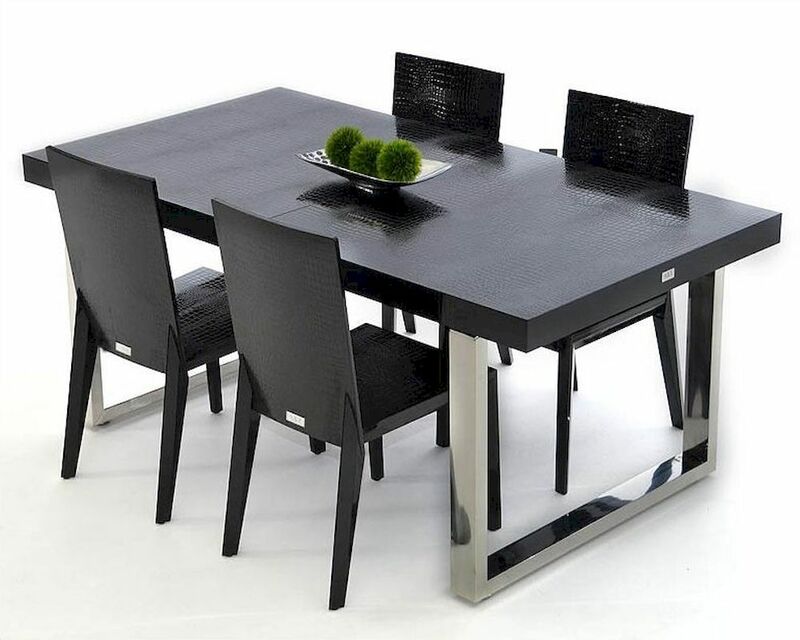 Maria Modern Black Dining Set 44DAC803-255BSET. 1 x Black Dining Table 44DAC803-255B. 4 x Black Side Chair 44DAA025. Closed - 71"L x 37"W x 30"H.
Open with leaf - 108"L x 37"W x 30"H.
Side Chair - 22"W x 18"D x 35.5"H.
Crocodile skin pattern laser etched into high gloss lacquer wood. Frame Construction: CARB MDF & stainless steel legs. 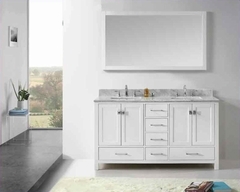 protected with a durable lacquered semi gloss topcoat. Full crocodile texture lacquer finish.